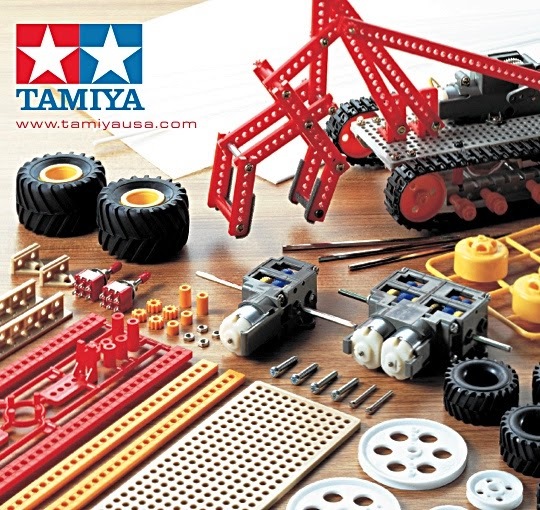 THE TAMIYA Educational and Robotic products catalogue is filled with interesting stuff for model makers who enjoy adding movement to displays. 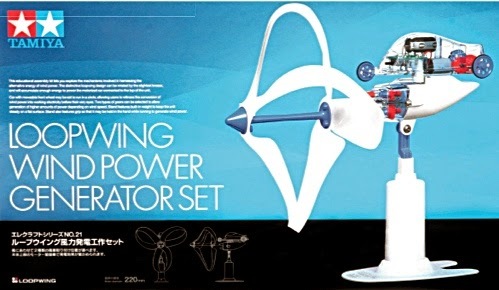 SMN REPORT: There's a Lego-like quality to much of the modular equipment shown, but items like the Loopwing (header pic) could be really useful in bringing a science-fiction diorama to life. The range of gearboxes (below) looks interesting too, with plenty of choice available for a wide range of projects. 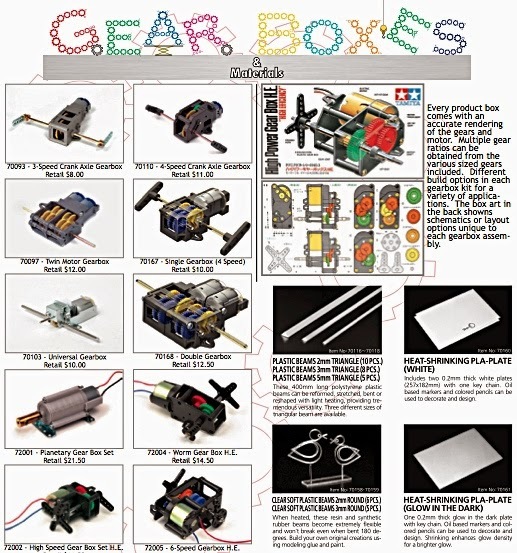 There's a decent range of components (below) featuring pre-assembled engine units, various cogs and wheels, and punched plastic sheets to act as assembly grids. Interesting stuff then, that makes an alternative supply choice for these kinds of supplies. Oddly, the robot side seems to consist of mostly robotic animals - a mechanical pig, anyone? - rather than the towering Transformer type machines we might expect. Then again, any one of them could be relatively easily transformed into a Transformer-type machine!